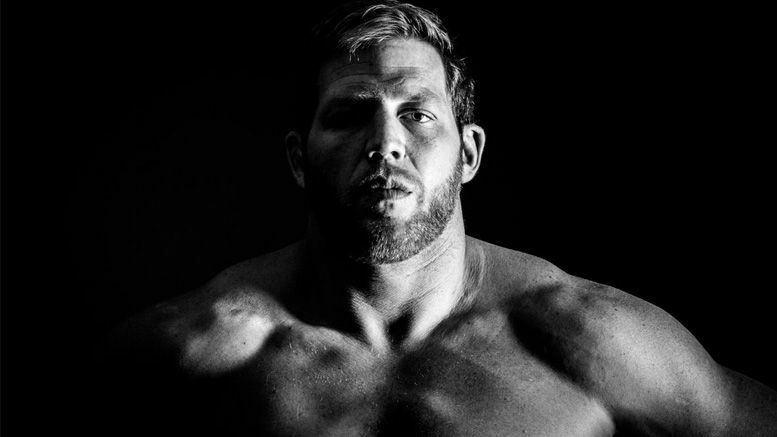 It’s been over one year since Jack Swagger a deal signed with Bellator MMA … and now his first fight has finally been made official! Swagger made the announcement Monday on Ariel Helwani’s MMA show and confirmed his debut will happen January 26th during the Heavyweight Grand Prix Finals at The Forum in Inglewood, CA. His opponent will be 41-year-old JW Kiser, who has only fought (and lost) one professional fight. The Sheet Podcast — Big Changes at Impact Wrestling, Jack Swagger Quitting WWE and More!